"Iron Horse Services offers the finest closed circuit television services in the Northwest, utilizing the latest Cue’s assessment equipment." Since 2005, Iron Horse has diversified and expanded their reach in the underground video industry, becoming a trusted source for infrastructure inspection. With the use of high-quality remote control operated camera equipment and highly-trained staff, you can trust Iron Horse LLC to complete a thorough and qualified report. Iron Horse also performs assessments in pipe sizes ranging from 2-84" and larger. All of our video equipment is sonde equipped for locating at any point in the assessment as requested. Iron Horse offers assessments in all formats including NASSCO/PACP. You can review our assessments via thumb drive or DVD. Our lateral launch equipment is capable of full pan and tilt. Meets current specs for resolution. Iron Horse performs to meet all municipality standards with NAASCO/PACP. The assessments also include manhole assessments, measured increments, written narratives, and deliverable assessments on DVD or flash drives. Capability to locate laterals both vertically and horizontally using a multi-transmitting sonde, allowing our technicians to communicate with equipment above ground. 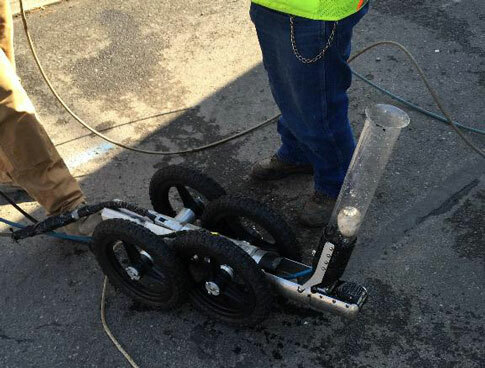 We are also able to perform deep sewer locates (up to 33 feet) using our super sonde. Perform fully certified manhole inspections per individual specifications and NAASCO/PACP specifications. We are able to inspect so our customers are able to be aware of damages such as cracks or leaking. 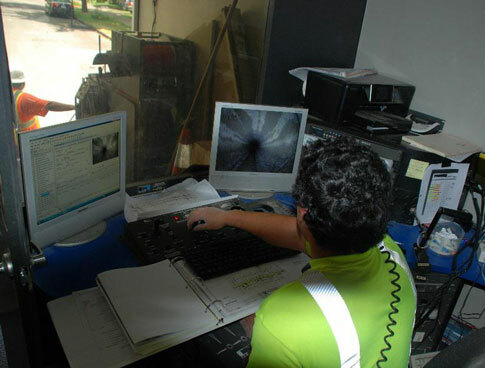 Have the capability of CCTV in pipe sizes ranging from 2-6" in diameter. Can be operated through cleanouts 2-6" in diameter. This equipment has the capability to perform in small diameter pipe assessments and locates where other equipment could not.